Did Thomas of Lancaster, the classic overmighty subject, finally overreach himself? 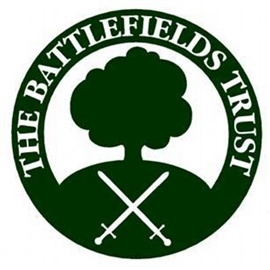 Join Louise Whittaker for an approximate 90 minute, 2 mile battle anniversary walk to find out. N.B. The walk this year takes a different route after the bridge. Meet at 11:00am at the grassy area to the rear of Back Lane Car Park, Boroughbridge YO51 9AT (Toilet facilities available in car park). A £5 donation is requested from non-Trust members towards the work of the charity.